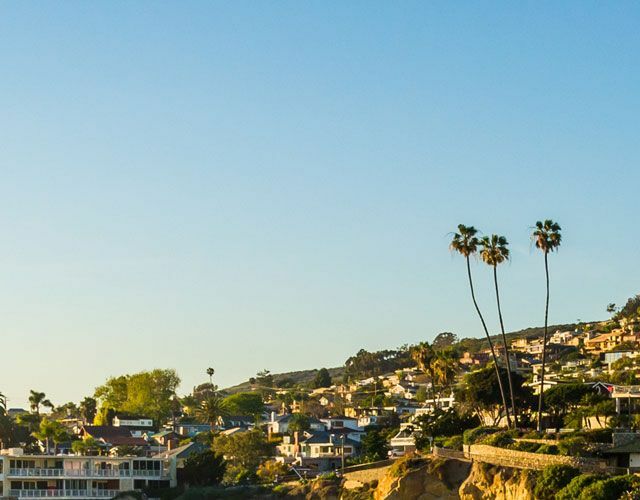 Jenna Materasso Daley is a Real Estate Broker associate with Pacific Sotheby's International Realty in Rancho Santa Fe, California servicing all of Southern California. Jenna grew up in Colorado where she attended the University of Denver. There she was a scholar basketball player winning three conference championships. She graduated with a double major in business management and statistics. 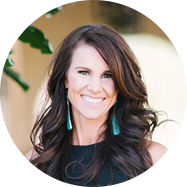 She moved to San Diego in 1998 when she studied and received her real estate broker's license. Her career experience includes many facets of real estate; acquisition, disposition and 1031 exchanges, mortgage banking, and management of commercial and residential properties nationwide. Jenna's background as a mortgage banker brings a great deal of experience, knowledge, and expertise to her real estate clients. Knowing the "number" side of a transaction and how to qualify a client in a real estate purchase is imperative to a successful transaction. She specializes in helping clients have a seamless transaction and the most enjoyable experience possible while buying or selling a home. In addition to working with traditional buyers, she also works with a number of high net worth investors that want to capitalize on value potential in the San Diego market. She knows how to underwrite a property (residential, multifamily or commercial) for an investor to be certain the deal makes sense. She prides herself on understanding her client's portfolio goals to be certain they are achieved! Married to a developer she has a unique understanding of construction costs including but not limited to the plan and permit process. As an entrepreneur, she has always known the value of taking care of clients and making everyone feel like part of the family. "Buying a home can be a scary and sometimes overwhelming experience so it has always been my goal to make each transaction as enjoyable and seamless as possible. My proven and professional track record is due to priding myself in; communication, honesty, integrity, and education. If you know and understand the process it is far less intimidating! Whether I am representing the buyers or the sellers each of my clients can expect the best service in the industry and my full personal and professional attention." When Jenna is not working, she enjoys playing and competing in tennis, riding horses, cooking, working out and most importantly spending time with her family. She is the proud mother of a 12-year-old son and two daughter’s ages 5 and 4. She is a longtime supporter of the San Pasqual Foster Academy where she has co-chaired events over the years to raise awareness and money for the foster children in the community and is also an Ambassador with the San Diego International Film Festival.